Speck Pumps - for guaranteed stunning results! 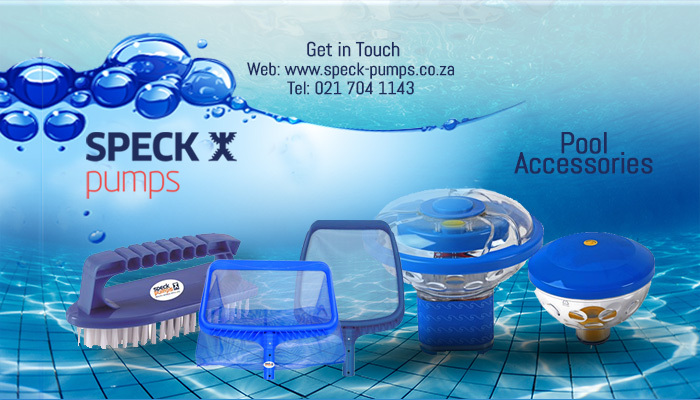 Speck Pumps is a locally and internationally respected pool pump brand. We manufacture and sell a variety of outstanding quality products, such as pool pumps, filters, cleaners and other accessories to aid in the maintenance of swimming pools. 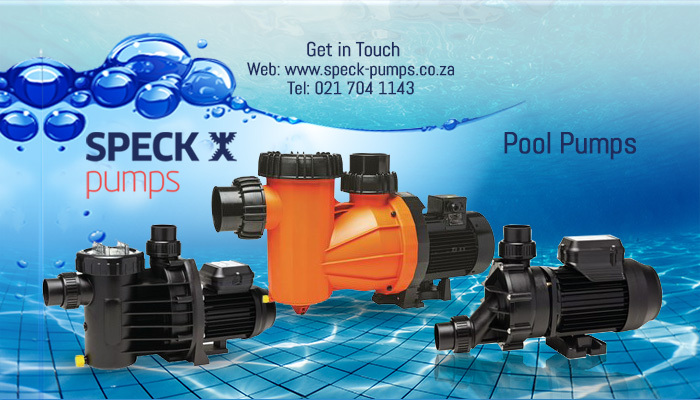 Speck Pumpen, Speck Pump’s German parent company, was establish over a century ago,and has since been designing, manufacturing and supplying superb quality, revolutionary pool products across the globe. 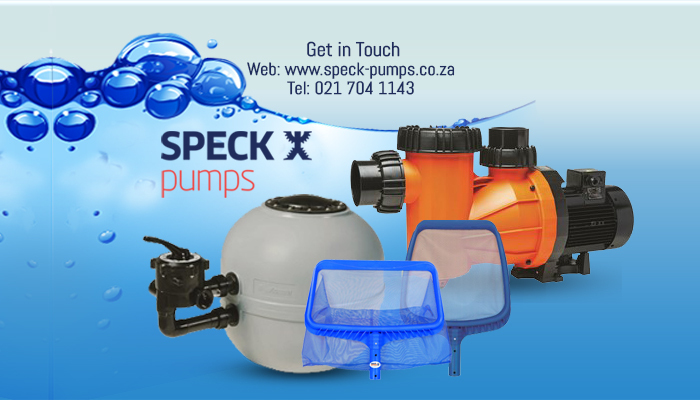 The very first German produced pool pumps were used in South Africa in 1969, and since those early days, clients have turned to Speck Pumps as their trusted pool maintenance brand! 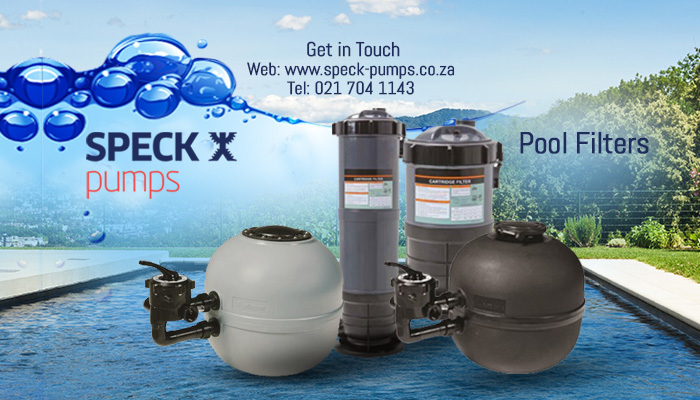 Speck Pumps is ahead of the competition, and is continuously keeping abreast on the latest technological developments in the industry, and we are able to deliver arguably the best and most reliable pool cleaning solutions on the market today! Each of our products, including the wildly popular BADU pool cleaners, are manufactured to last a lifetime! The BADU range is our own unique in-house range of custom designed, fully automatic pool cleaners. 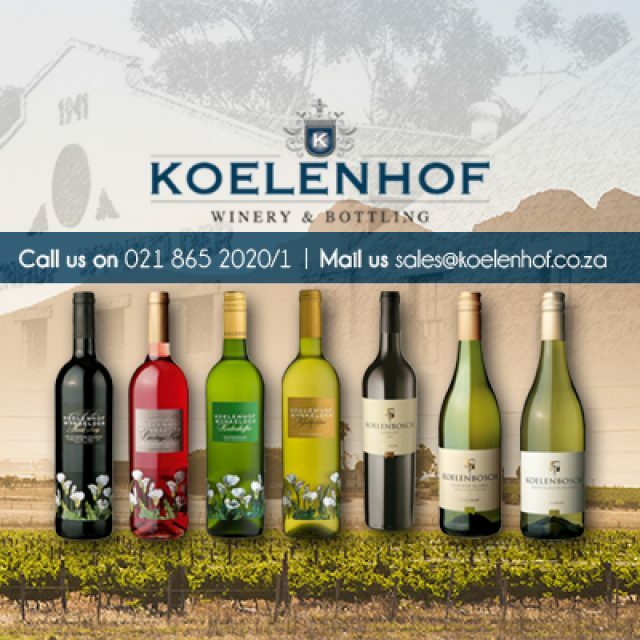 This exclusive range provides pool cleaners that can meet the diverse range of cleaning requirements of our clients. For more information on the range of Speck Pump products on offer, please feel free to visit our website or contact us directly – let us keep your pool perfectly blue! 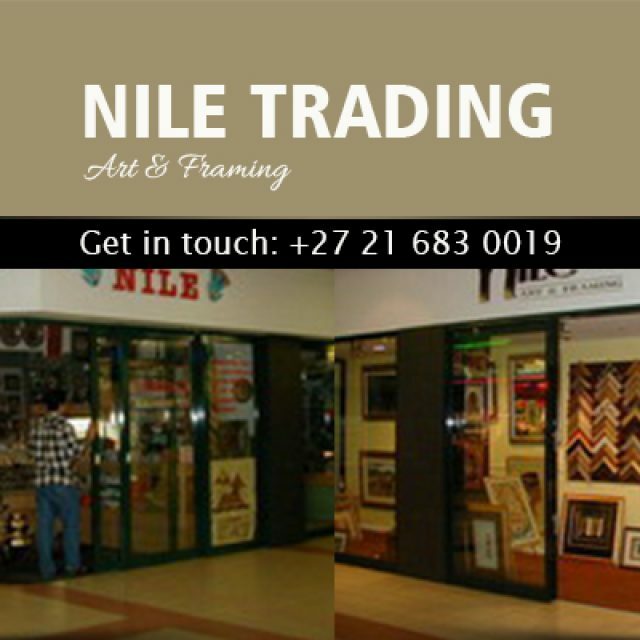 At Nile Gifts & Framing we bring the Eastern world, especially Egypt, to residents in Kenilworth. 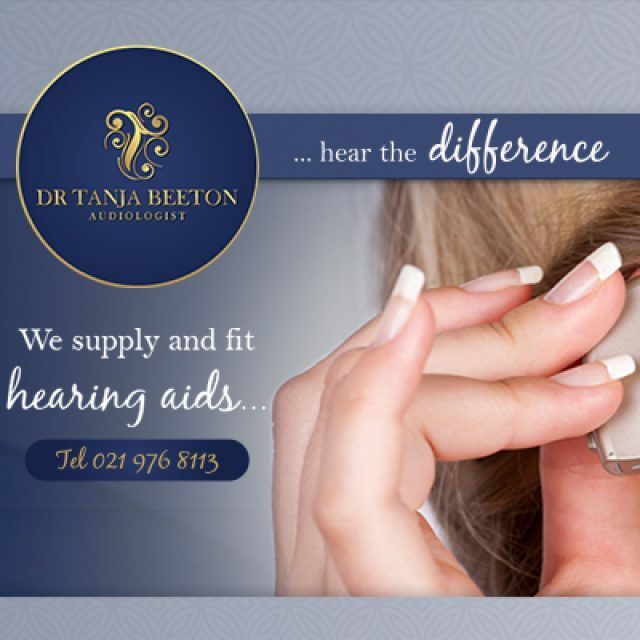 Dr Beeton delivers accurate diagnosis, together with a suitable solution. 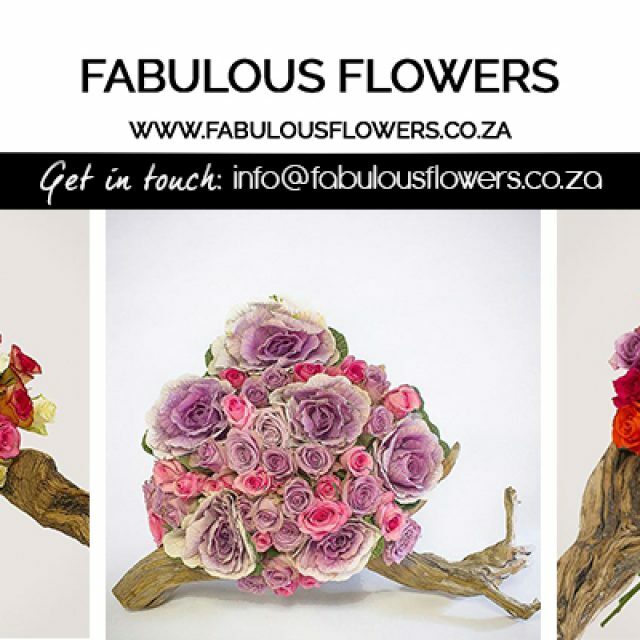 At Fabulous Flowers we specialise in weddings but clients will be delighted and excited by our other range of professional services.